Muay Thai will always be a great weapon to have in any serious mixed martial artist’s arsenal. Learning the proper striking techniques definitely goes a long way. It can also mean the difference between victory and defeat. When used in the right way, Muay Thai could be all that you need to be successful in combat. While most people are familiar with the basic kicks, punches, knees and elbows in Muay Thai, there also exists other, more creative striking techniques. Take this video that Evolve Vacation shares with us today for example. 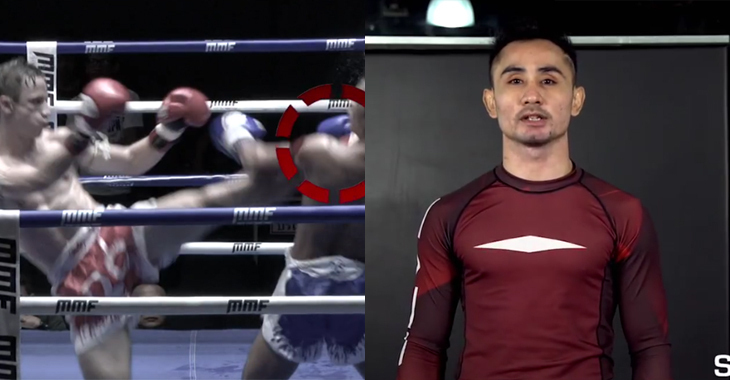 In the following clip, Muay Thai legend Saenchai PKSaenchaiMuayThaigym demonstrates three different cartwheel kick combinations. Saenchai is of course one of the most well-known legends in Muay Thai. 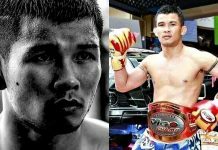 Over his career he has won the prestigious Lumpinee Stadium title four times in four different weight categories while fighting bigger and stronger guys. 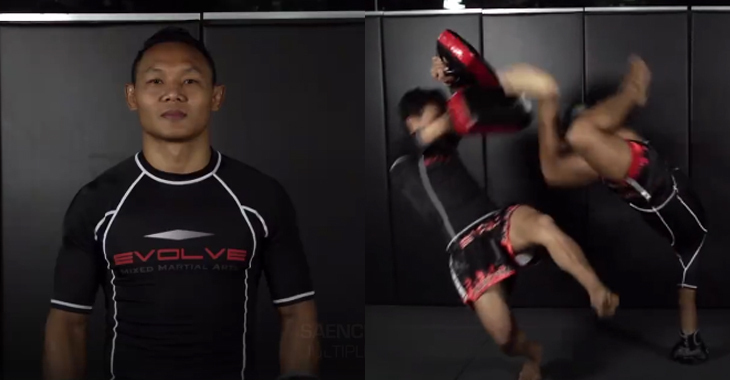 It’s a great treat when a legendary fighter like Saenchai shares his knowledge to the world. The cartwheel kick is of course one of the flashiest strikes in Muay Thai. It’s pretty nifty too, because it puts a fighter out of harm’s way when he throws it. The trick is of course, getting back to fighting position in the proper balance. The first combination involves throwing a classic one-two (jab, cross) combination, anticipating and catching an opponent’s counter kick, and then unleashing the cartwheel kick. The second combination uses a knee to temporarily stun an opponent before delivering the cartwheel kick. Again, start with a classic one-two combination, followed by a knee to the midsection. Whether it is blocked or not, finish the combination off with the cartwheel kick. The third combination switches things around a little bit. Start with a double-jab, followed by two left kicks, and then two right kicks. When the opponent is dazed, he won’t know that the cartwheel kick is next to come.